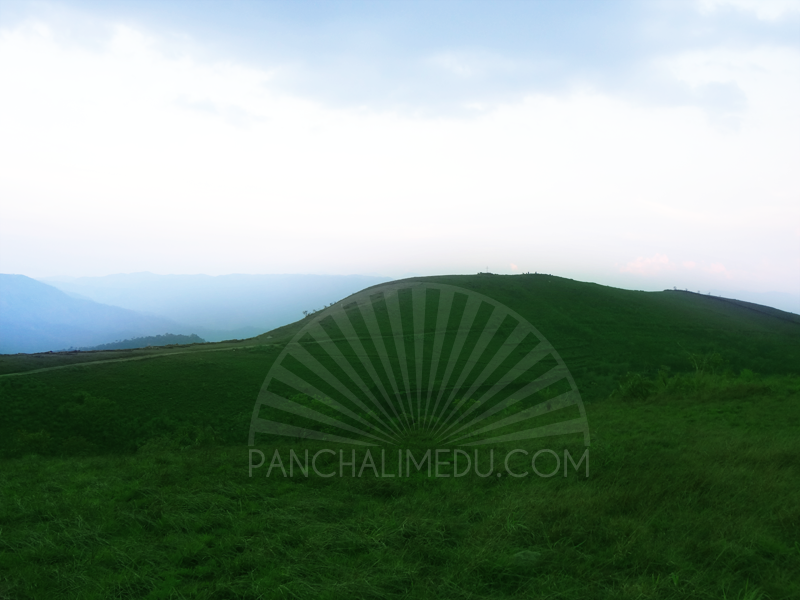 Panchalimedu is one of the beautiful hill stations in the Idukki district of Kerala, God’s Own Country. It is an eco-tourism project by Kerala government, developed and maintained by Kerala Tourism Development Corporation(KTDC). The cool climate and refreshing breeze is a specialty here. The place offers an ethereal atmosphere. 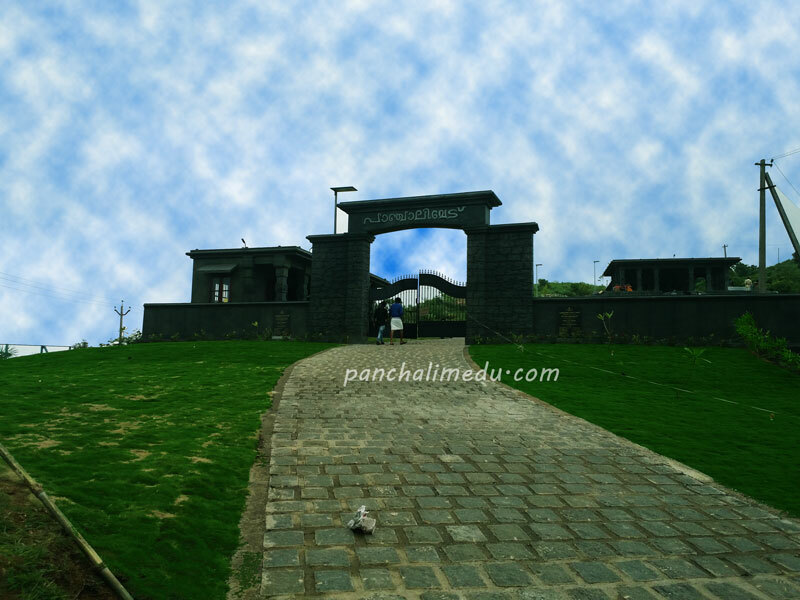 This place has an enchanting set of hills, which refreshes the body and mind. 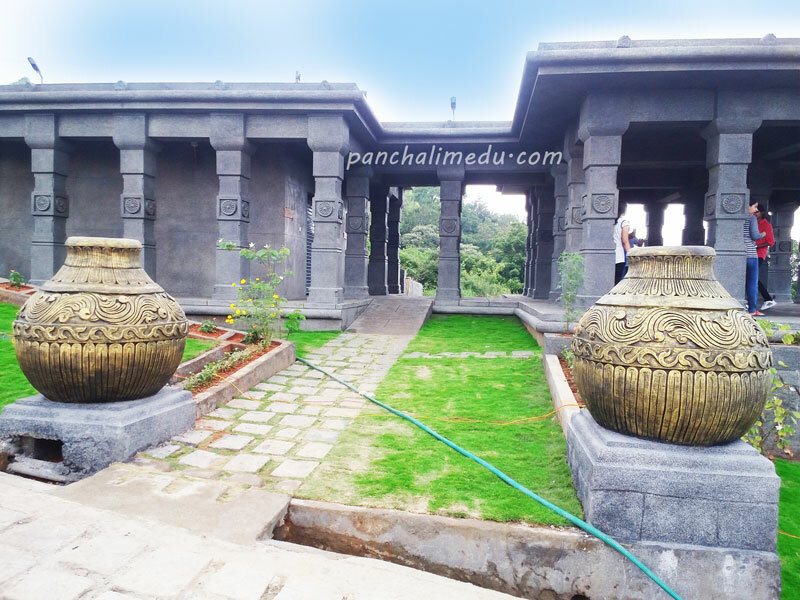 According to legends, ‘Pandavas’ (heroes of the epic – Mahabharata) stayed at this place, during their exile from the Kingdom and hence the name Panchalimedu. Here, a cave is known as bearing the footprints of Bhima. 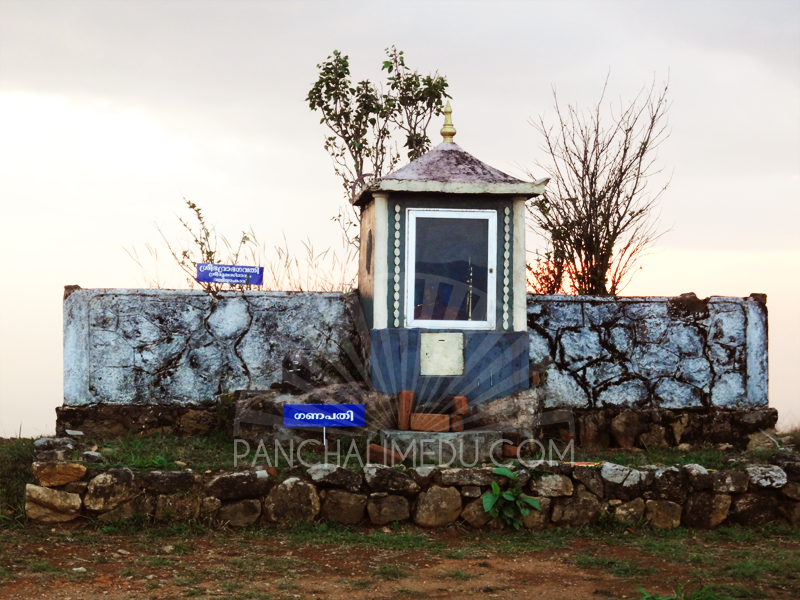 There is small temple dedicated to Bhuvaneshwari. The remnants of Shivalingas, thrishul, naga idols are also there. 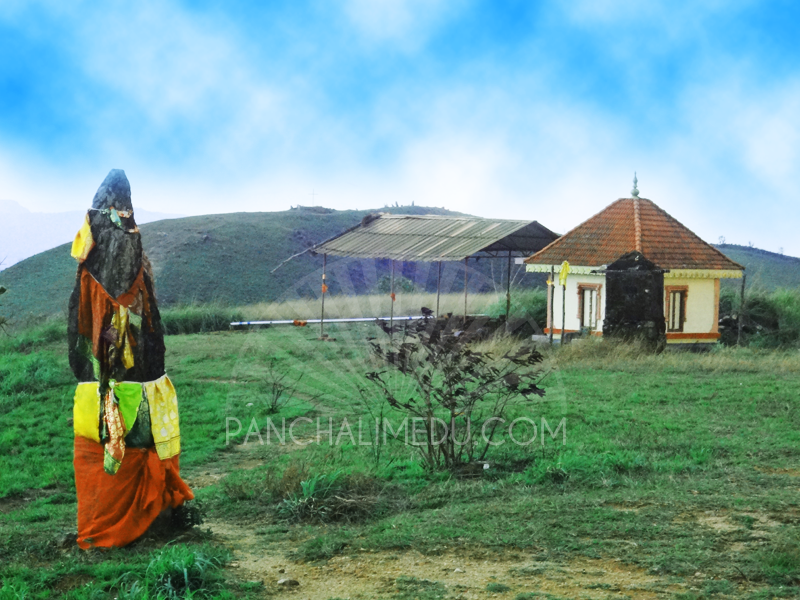 A small pond is there, which is known as ‘Panchali Kulam’. It is said that Panchali (wife of Pandavas) used to take bath in this pond. The cliff in the western side points to the Mundakkayam and Kanjirapally. When the sky is clear, it is stated that even sea can be viewed from here. The Makarajyothi can be viewed from here. Enjoy climbing the hills, cool breeze, soft touch of fog, enjoy nature and landscape. Throughout the year, except Monsoon. To enjoy the chilled climate, monsoon is good! Heavy wind and rain is expected in monsoon. There is a minimal fee of Rs. 10 per person. The entry fee is collected and ticket is issues in the entry gate. 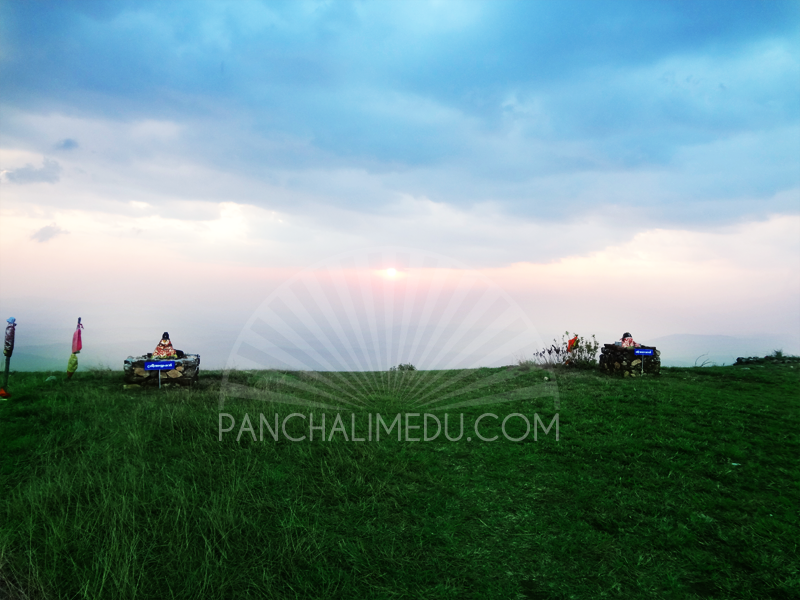 There are resorts and home stays available at Panchalimedu. Please contact for information regarding the accommodation availability at this place. There are resorts or lodges available in Kuttikkanam. 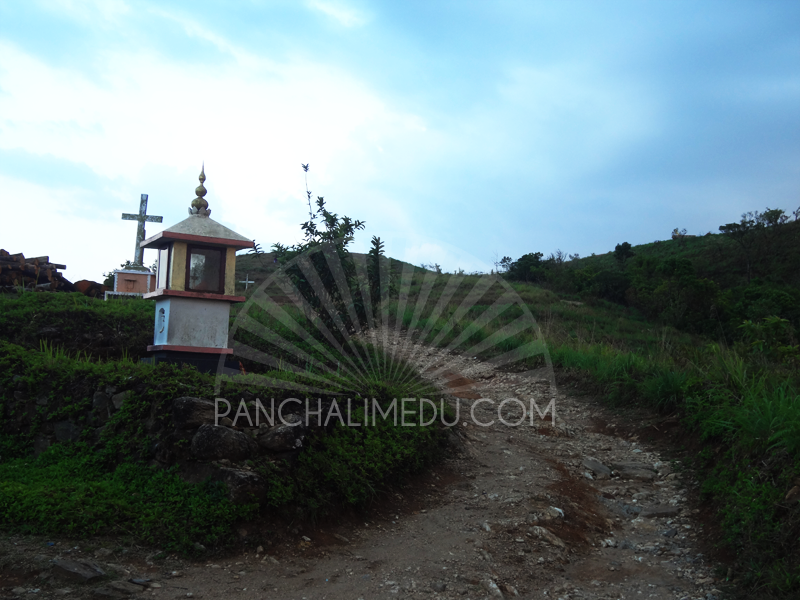 Amalagiri, Kanayankavayal, Thekkemala, Kuttikkanam, Murinjapuzha, Peruvanthanam, Peerumedu.